I just got back from Fells Market in Wellesley where I did something historic by Wellesley standards: I bought alcohol. Believe it or not, Wellesley has always been a dry town. Although you can purchase alcohol at restaurants to accompany a meal, retail beer and wine sales have been outlawed until now. 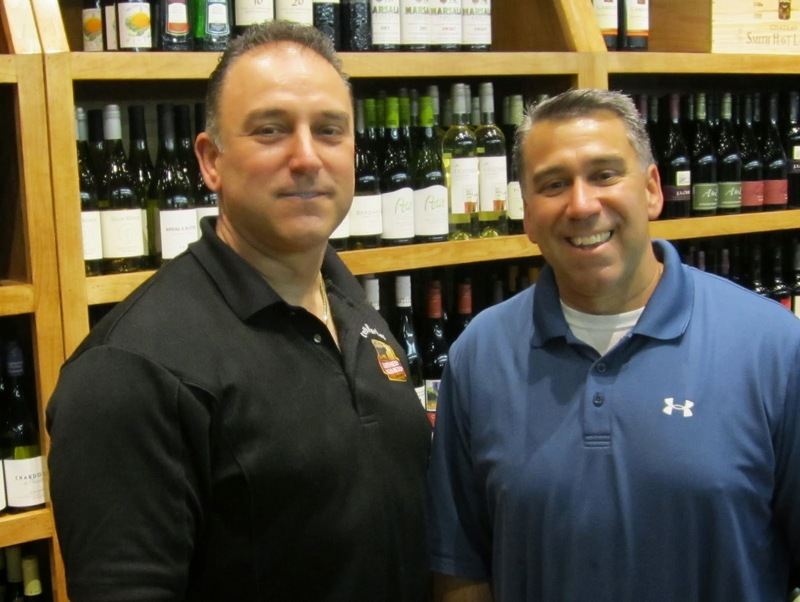 But that changed yesterday when Fells Market became the first retailer in town to sell wine. See also: Who else is going for a wine retailer license in Wellesley? And it's only fitting that they were the first given that they spearheaded the movement to allow beer and wine sales at grocery stores and specialty food stores in Wellesley. After being approved by the town they were quickly approved by the state and are now selling beer and wine during normal operating hours. 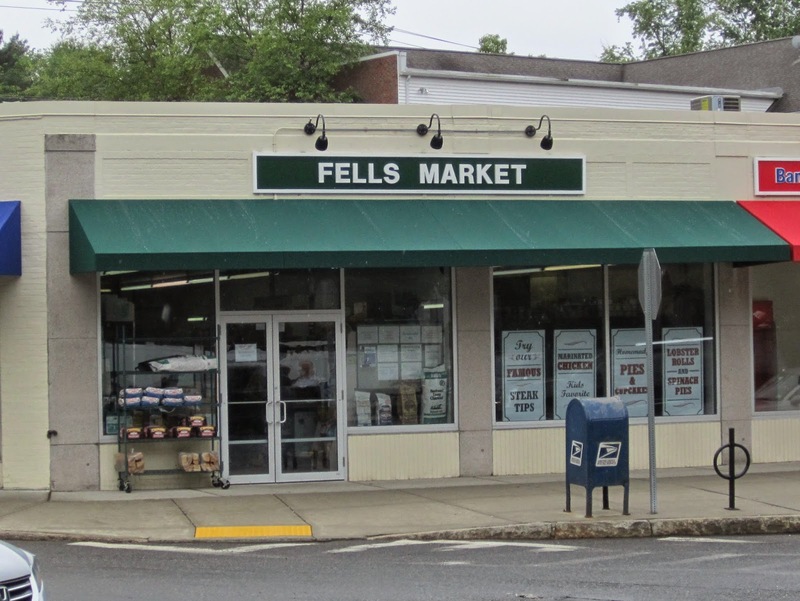 Fells Market is located at the corner of Route 9 and Weston Road which happens to be walking distance from Wellesley Wine Press world headquarters. The family owned and operated market recently expanded into space formerly occupied by a hair salon. Along with this expansion the shopping center where Fells is located got a facelift with new signage and awnings. 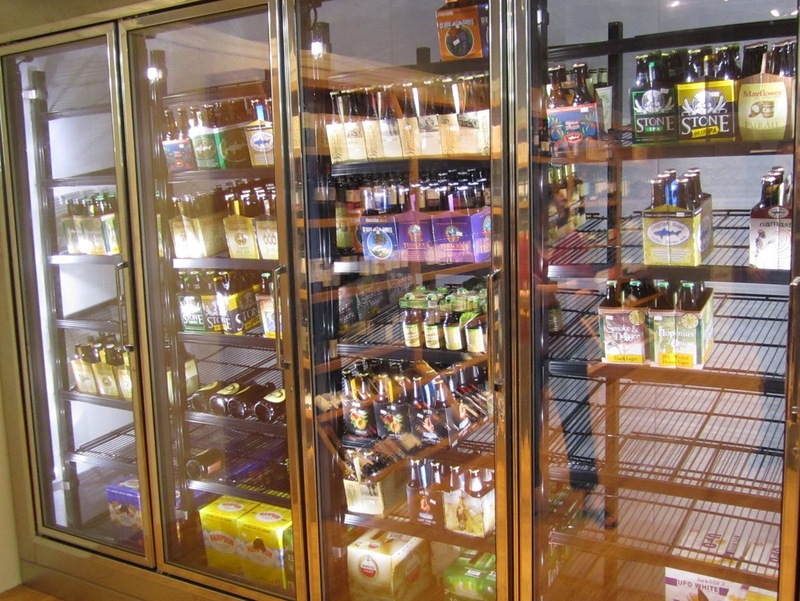 You might not notice the beer and wine when you first walk in but it's to the back-right of the store. 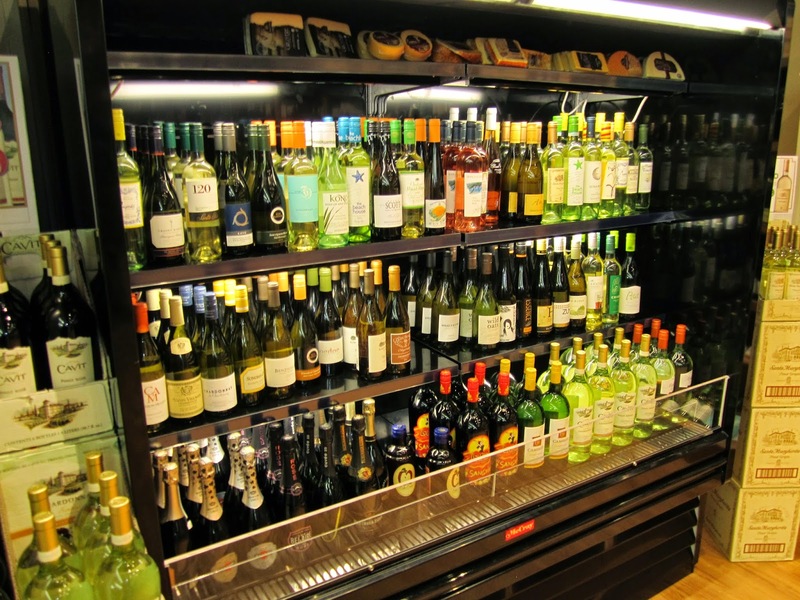 The first thing you'll notice is a wall of wine, which is about a 50/50 mix of whites and reds at the moment. The selection runs from affordable daily drinkers like Kim Crawford Sauvignon Blanc all the way up to the Cakebread (they had Sauvignon Blanc, Chardonnay, Merlot and Cabernet when I visited). Off to the left is a refrigerated unit with white and sparkling wines, ready for consumption. At the other end of this newly expanded area is a beer refrigerator. I went for a Clown Shoes Clementine White Ale. $9.99 for a 4-pack. Oustanding! They're not yet 100% stocked, with staples like Bud and Coors missing, but expect them in early next week: Peter says he's a Bud guy. Expect the mix to follow along with the grocery assortment: Favorite brands to get you buy in a pinch and a few items at the high end that customers specifically ask for. Pricing looked to be reasonable (Pine Ridge Chenin Blanc/Viognier for $13, Santa Margarita Pinot Grigio for $22, the Cakebread was in the mid-$70s) with mixed/case discounts available. Chat Peter or Paul up and let them know what you're looking for. It's that kind of place. 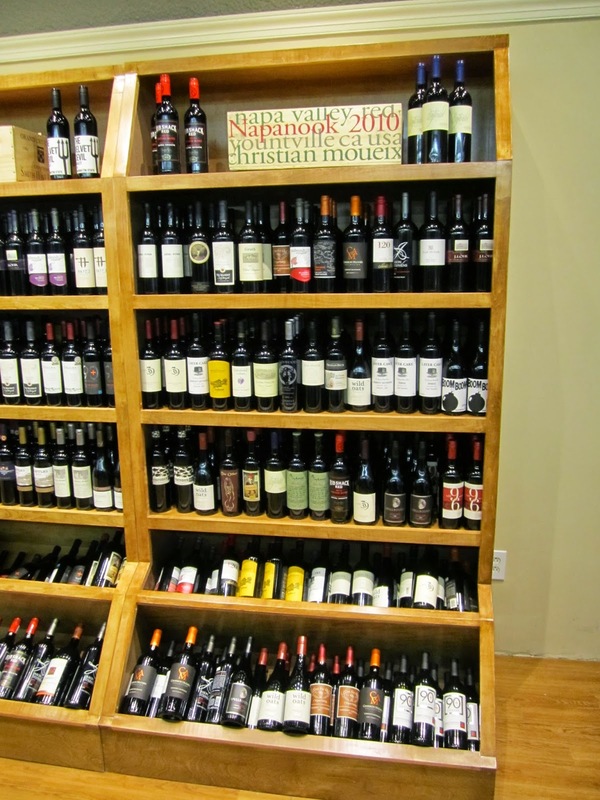 As a wine enthusiast in Wellesley, Fells Market selling beer and wine is a welcomed change. Personally, I'll probably buy more beer than wine there since I always seem to have plenty of wine on hand and it's nice to pick up some cold beer when the mood strikes. But for many Wellesley residents looking to pick up a bottle of wine to go with dinner I think this is an especially nice development. Be sure to check out some of their other specialties like Steak Tips (they make you look like a star on the grill), Bonnies Jam's (best preserves around, and cheaper than at Whole Foods! ), and made to order sandwiches. Other retailers in town will be joining Fells in selling beer and wine. Subscribe to The Wellesley Wine Press for updates to stay in the know. 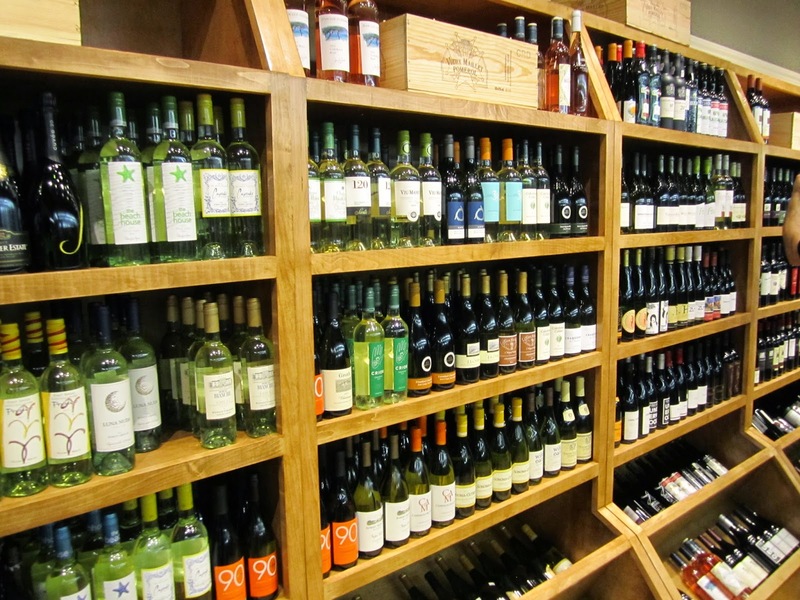 Question of the Day: What wines would you like to see Fells carry? What else do you buy at Fells Market? Any tips on hidden gems?